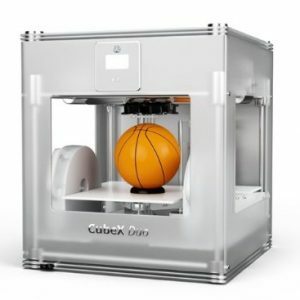 Do more and spend less. 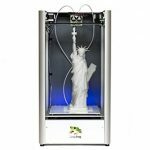 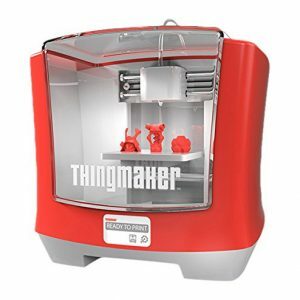 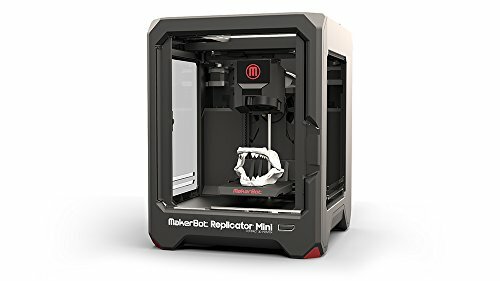 Capitalize on these industry-leading 3D tech products by saving $150 when the ROBO 3D R1 Plus Printer is purchased with the Matter and Form 3D Scanner. 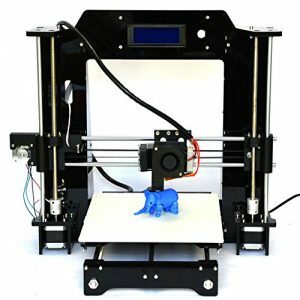 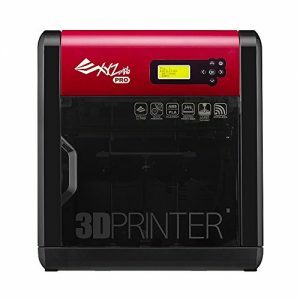 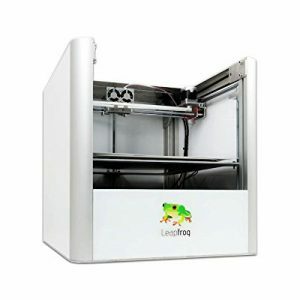 Scan objects using the #1 consumer rated 3D scanner under $2000, then print these scans using a 3D printer that boasts a 10″ x 9″ x 8″ (L x W x H) build volume that is over double what the industry average is for desktop 3D printing machines. 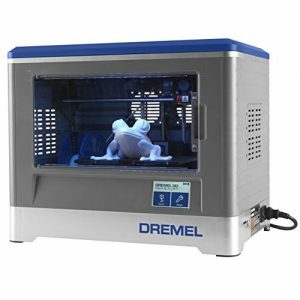 The Matter and Form 3D Scanner includes free software for Mac OS 10.9+ and Windows 7+ and exports/saves to PLY, XYZ, OBJ and STL file formats that are compatible with all 3D printers. 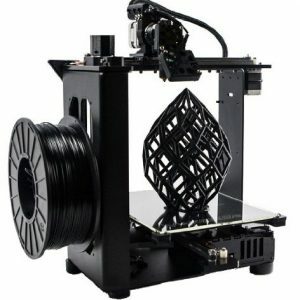 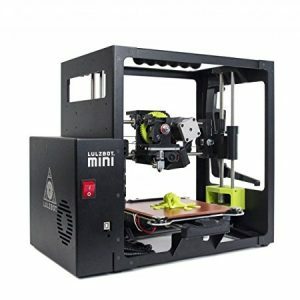 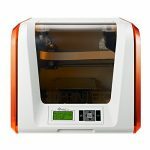 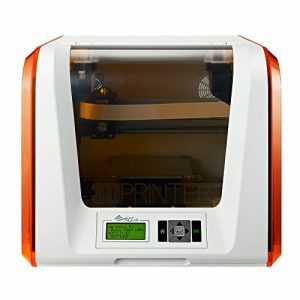 The ROBO 3D R1 Plus Printer comes installed with lead screws for more precise printing and the brand new Hexagon All Metal Hot End that gives you the capability of printing with 15+ different types of materials (i.e., carbon fiber, wood, nylon, etc). 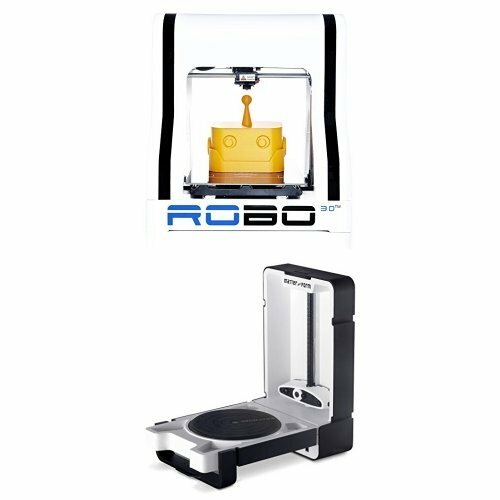 The Matter and Form 3D Scanner includes a 12 month warranty and the ROBO 3D R1 Plus Printer includes a 6 month warranty.